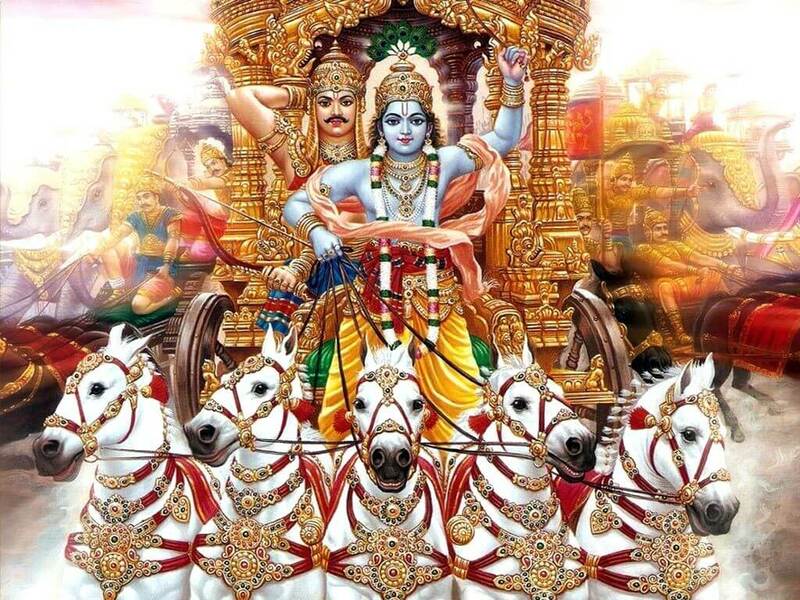 Why did Arjuna choose Krishna to be his charioteer? 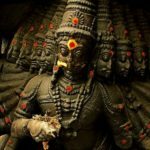 Fascinating Stories From Mahabharata Ep VII : Why did Arjuna choose Krishna to be his charioteer? When Arjun and Duryodhan, had both gone to meet Krishna before Kurukshetra, the former went in later, and seeing the latter at his head, he sat at Krishna’s feet. Krishna woke up and then gave them the choice of either his entire Narayana Sena, or he himself as charioteer on a condition, that he would neither fight nor hold any weapon. And he gave Arjun, the chance to select first, who then choose Krishna as his charioteer. Duryodhan could not believe his fortune, he had wanted the Narayana Sena, and he got it on a platter, he felt Arjun was plain foolish. Little did Duryodhan realize that while he got the physical powers, the mental and spiritual power was with Arjun. There was a reason why Arjun choose Krishna, he was the person who provided the intelligence,the guidance, and he knew the weakness of every warrior in the Kaurava camp. Apart from that the bonding between Arjun and Krishna, goes a long way back too. The entire concept of Nar and Naryana, and the former needing the guidance from the latter. While Krishna had always been the well wisher of the Pandavas, guiding them at all times, he had a special bonding with Arjun, both being great friends. He guided Arjun during the Khandava Dahanam, in his battle with the Gods, and later he ensured his sister Subhadra was married to Arjun, when his brother Balaram wanted to marry her to Duryodhan. Arjun was the best warrior in the Pandava side, Yudhistir while being the most wise among them, was not exactly a “great warrior”, who could take on Bheeshma, Drona, Kripa, Karna, it was only Arjun who was an equal match to them. 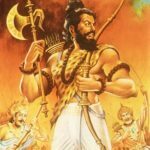 Bheem was all brute force, and while that was needed, for physical and mace combat with the likes of Duryodhan and Dushashan, he could not have been effective in handling Bheeshma or Karna. Now while Arjun was the finest warrior ever, he also needed strategic advice, and that was where Krishna came in. Unlike physical combat, battle in archery needed quick reflexes, strategic thought, planning, and this is where Krishna was an invaluable asset. Krishna knew that only Arjun could face Bheeshma or Karna or Drona on equal terms, but he also knew that he like any other human beings, had this internal conflict. Arjun faced an internal conflict over fighting with his beloved grandsire Bheeshma or his Guru Drona, to kill or not kill, and that is where Krishna came up with the entire Gita, the concept of Dharma, destiny and doing your duty. In the end it was Krishna’s guidance that made the entire difference to the Kurukshetra war. There is an incident when Arjuna goes overconfident and then Krishna tells him – “Hey Parth, don’t be overconfident. 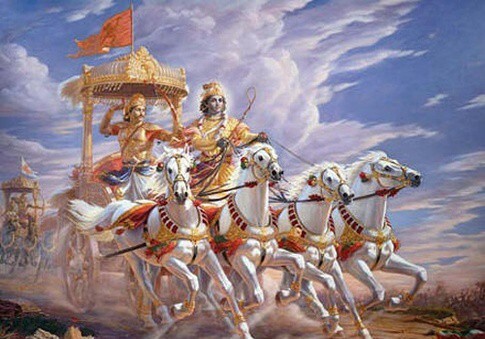 If I was not here, your chariot would have been blown away long ago due to the damage done by Bheesma, Drona and Karna. You are facing the best athimaharathis of all times and they do not have the armor of Narayana”. Krishna was always closer to Arjuna than Yudishtra. Krishna made his sister marry Arjuna, not Yudishtra, when Balarama planed to have her married to Druyodana. Also, when Aswathama asked for the Sudarshana Chakra from Krishna, Krishna told him that even Arjuna, who was his dearest person in the world, who was even dearer to him than his wives and kids, never asked that weapon. This shows Krishna’s closeness to Arjuna.